Tenkara style fly fishing is a perfect way to fish for wild and native trout in small streams. We’re pretty lucky here in Montana. 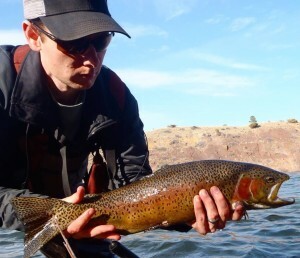 We have some of the best small stream fishing in the West. I’ve been fishing Tenkara for over five years and love its simplicity. 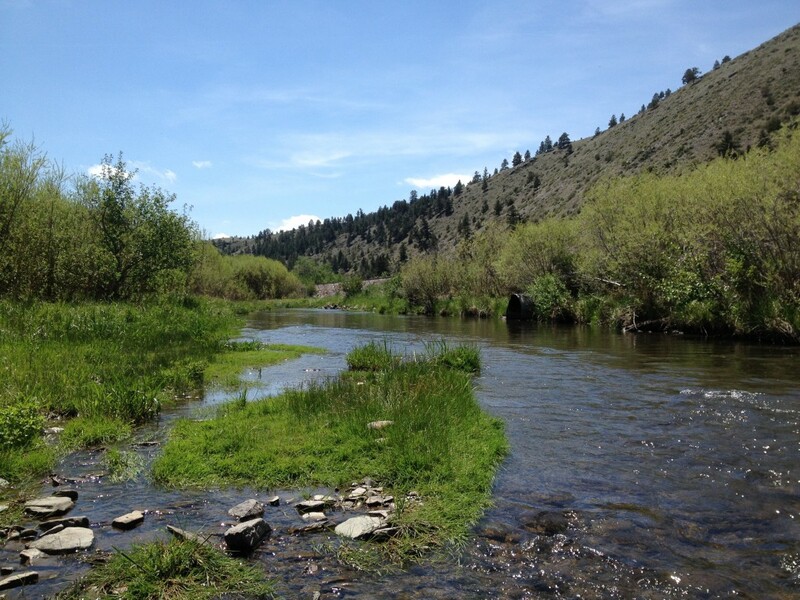 Once you’ve spent the day fishing Tenkara you will never look at a river the same way! Catching fish is fun, but understanding how to read a river, entomology, and the history of the area (which are all key to Tenkara fishing), really makes for a memorable day. Give our Helena Shop a call if you’d like to book a trip.